When using the desktop version of Spotify, every time you play a song it gets added to the Spotify cache. This cache is essentially a bin that stores a local copy of the song so that you don’t have to keep downloading it every time you listen to it. It speeds up playback and saves bandwidth. There’s an obvious trade-off here. At some point, the cache fills up with more nonsense than it’s worth — too many songs that you don’t listen to anymore yet continue to take up disk space. Spotify limits the cache to 10 percent of your free space, but it’s still a good idea to empty it every so often. All you have to do is navigate to the cache location, which is different depending on your operating system, and delete all of the files within. It’s as simple as that. Navigate to the Spotify app’s settings. Under Cache, copy the location. Navigate there in your OS’s file explorer. Note that if you have another disk drive or partition on your system, you can actually move the Spotify cache there so it doesn’t waste space on your primary drive or partition. To do this, under Cache click on Change Location and set it to whatever other folder you want. And there you go. 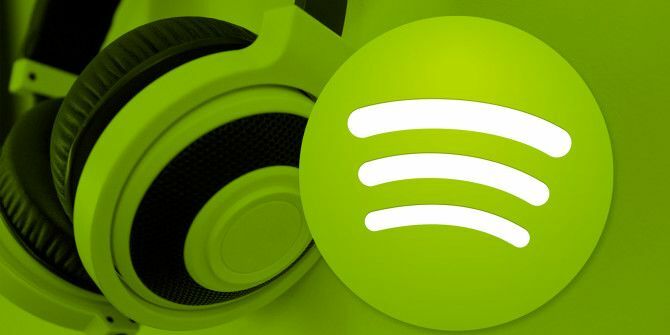 Now Spotify won’t waste your precious hard disk space, which can be a huge issue if you made your primary partition tiny so that it only has to worry about operating system files. Got any other Spotify tips or tricks? Share them with us in the comments! Explore more about: Computer Maintenance, Spotify.